The Android 5.0 Lollipop update has begun rolling out to some devices and Motorola users are wondering when they’ll be able to get it. 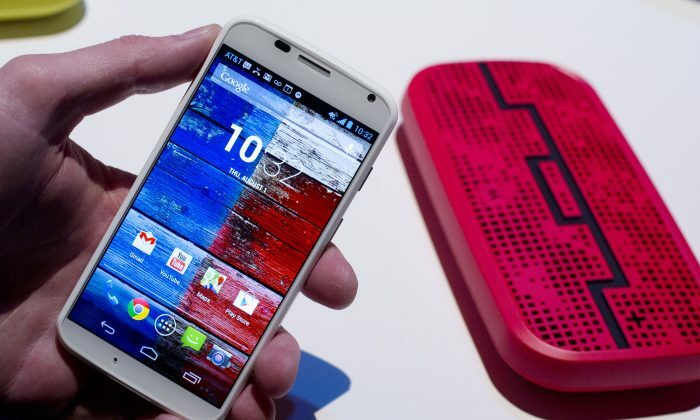 Motorola confirmed that the update will be coming to Moto X, Moto G, Moto G with 4G LTE, and Moto E.
It will also be coming to Droid Ultra, Droid Maxx, and Droid Mini. But while the company confirmed the update is coming, it hasn’t produced a specific or even general release date. The update is first hitting the Google Nexus devices, with Motorola devices expected to among the first after that to get the upgrade. Motorola has created a website that enables customers to check when and how they’ll receive the update. But the information is also vague. Some reports say that the Motorola devices apart from the Droid devices will be getting the Lollipop by December 4, but the origin of the information is unclear. At the same time, Android Geeks noted that the company is known for being quick with updates. “Motorola is known for pushing fast software updates to their smartphones and, hopefully, this time will be no different,” it said. Check out an Associated Press story below. BEIJING—Lenovo Group announced the completion of its acquisition of Motorola Mobility from Google Inc. on Thursday in a move aimed at making the Chinese computer maker a global smartphone brand. The $2.9 billion purchase adds to a flurry of acquisitions and initiatives aimed at transforming Beijing-based Lenovo, the world’s biggest maker of personal computers, into a major player in wireless computing. Google bought Motorola Mobility in 2012 for $12.4 billion but appeared to decide quickly the purchase was a mistake. It sold its set-top operations to Arris Group Inc. for $2.35 billion and its smartphone assets, along with some 2,000 patents, to Lenovo. Lenovo chairman Yang Yuanqing said when the purchase was announced in January that it would help transform Lenovo into a global competitor in smartphones. 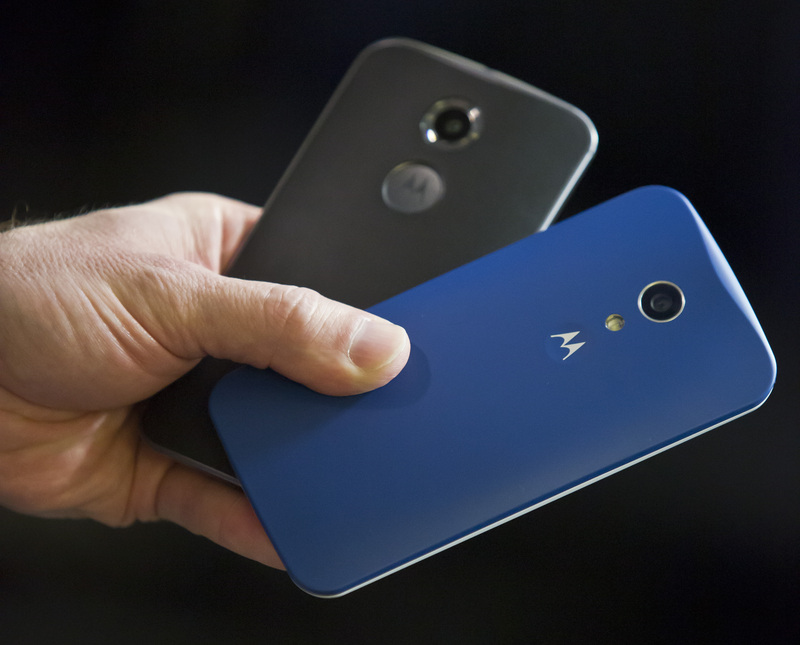 Motorola’s smartphone models include the Moto X, Moto G, Moto E and the DROID series. The unit’s headquarters are to remain in Chicago. Lenovo is taking on some 3,500 Motorola engineers, designers and other employees worldwide, including 2,800 in the United States.